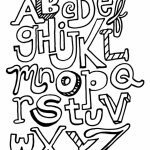 There are 26 letters in our alphabet: 5 are vocals while the rest of them are consonants. 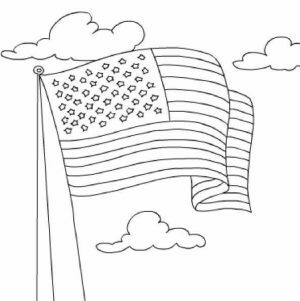 For us adults, they may be like the back of our hand. 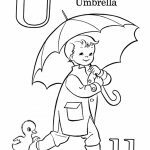 I mean, we don't even need to try to recall and use them as we've naturally integrated them in our daily life. 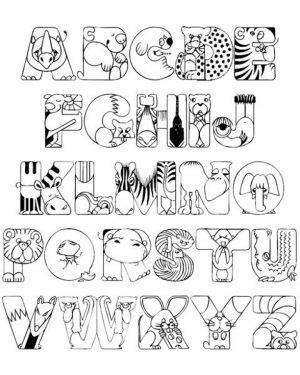 For kids of preschool age or younger, however, it's like remembering 26 names of new people you meet in your new office. 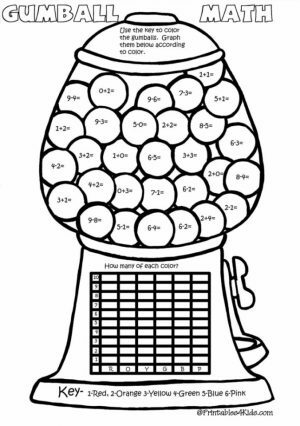 It's hands-down difficult. 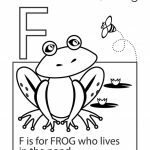 If you're going to teach your kid about ABC, you need something to reinforce their memory. 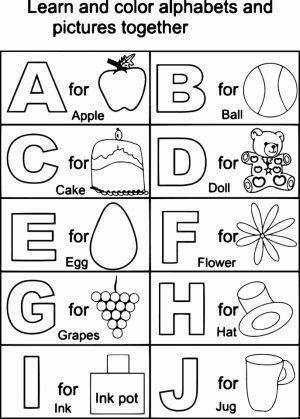 Simple word game like "A is for Apple", "B is for Banana", etc. 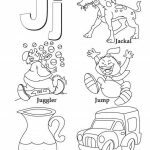 helps them tremendously in retaining the new letters that they learn. 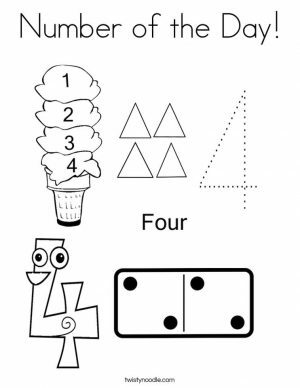 If you combine that with visual reinforcement, your kid will learn much faster. 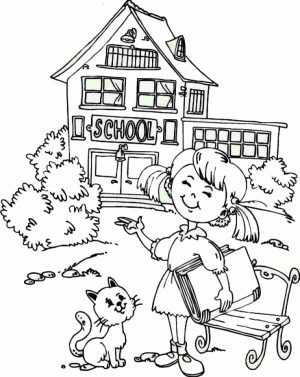 The more of his/ her senses are involved in learning, the faster he/ she will learn. 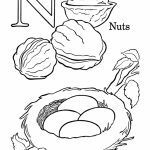 Besides, it's like shooting two birds with one stone. 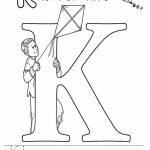 Your kid will not only remember how to pronounce a particular letter, but also how it looks and thus how to write it. 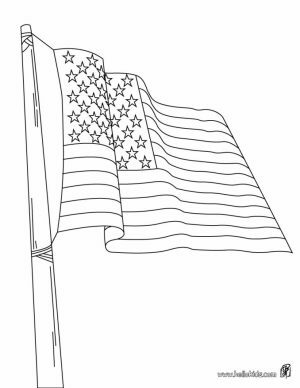 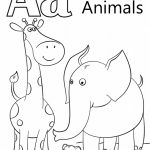 If you're looking for the aforementioned visual aid, you may want to get your hands on these ABC coloring pages. 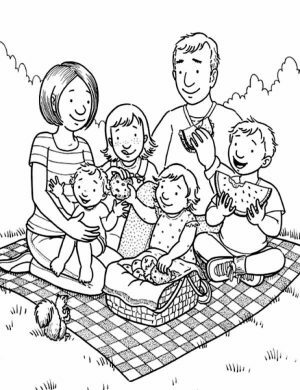 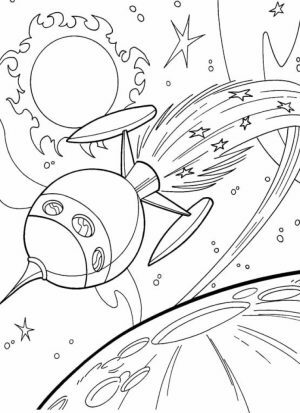 The gallery below shows you the preview of all the ABC coloring pages. 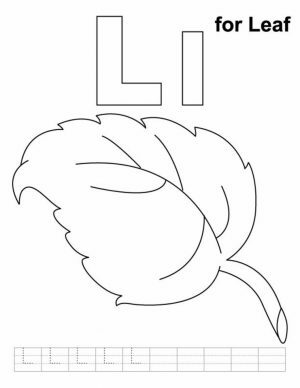 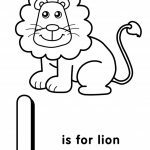 There are more than 50 of them, with each letter being represented with two coloring pages. 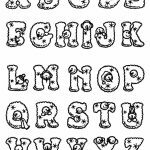 In addition to that, there are also a few printables that show all of the letters in our alphabet. 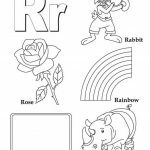 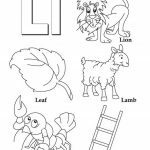 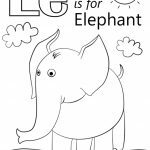 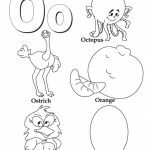 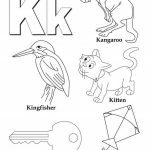 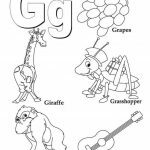 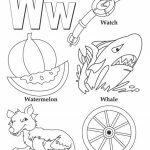 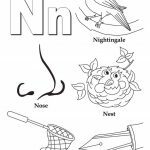 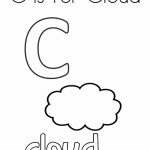 With the following ABC coloring pages, your kids can learn the alphabet without even being aware of it. 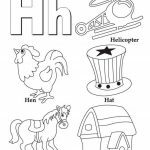 All they do know is that they're coloring some fun printables with a letter and fun looking images such as animals, transportation, and activities. 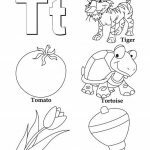 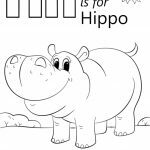 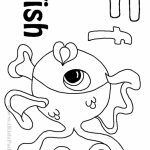 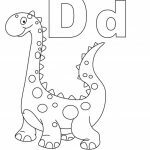 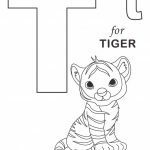 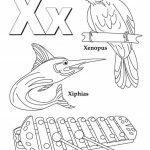 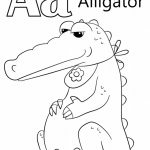 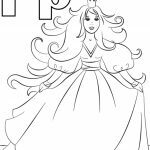 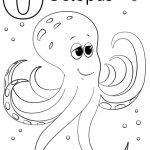 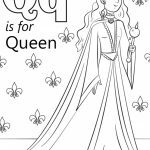 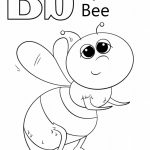 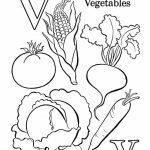 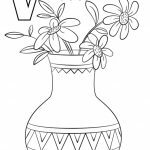 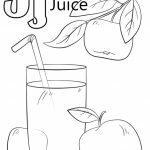 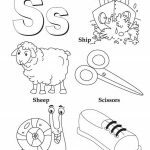 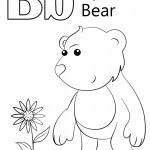 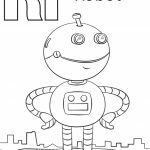 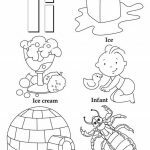 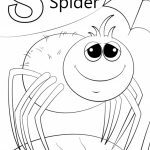 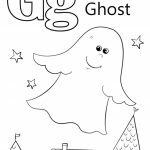 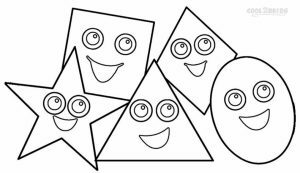 All of these printable ABC coloring pages are free. 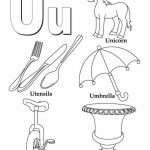 However, you must always use them for personal and educational purpose only. 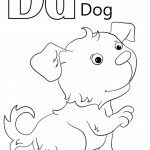 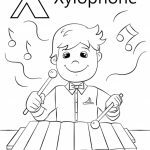 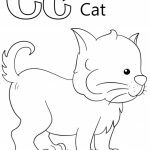 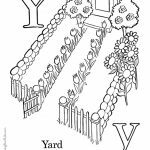 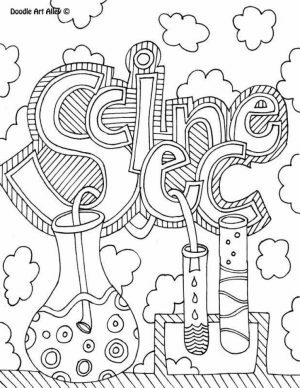 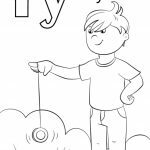 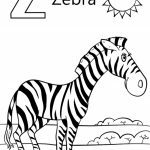 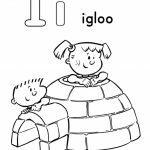 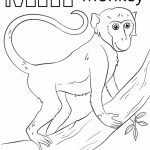 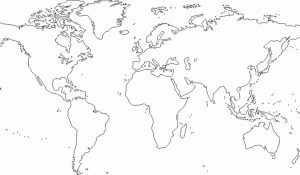 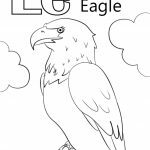 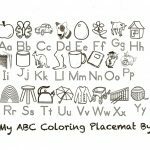 Related Posts "ABC Coloring Pages"